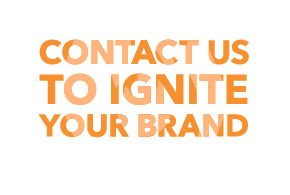 PushFire can get you started on AdWords, or overhaul your existing AdWords campaign. Each PPC program involves complete development, from creation to optimization to management. 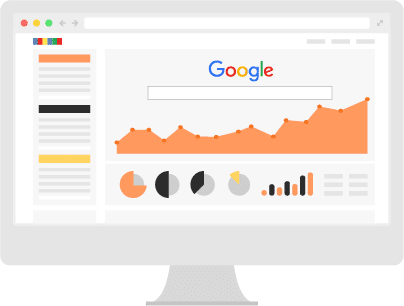 What’s included in PushFire’s Professional AdWords Management Service? We report monthly on your campaign’s success, including impressions, clicks, and conversions. Additionally, after you review the report, we offer a one hour call with the members of your team to explain your campaign’s progress, direction and answer any questions you may have. Quoting a single price for AdWords services is impossible since each campaign is unique. The price of the service will vary depending on your keyword volume and monthly spend. If you’re interested in our AdWords Management Services, please contact us to check our availability and receive a free quote. Please note that we only work with businesses spending $5,000 per month or more on Google AdWords.